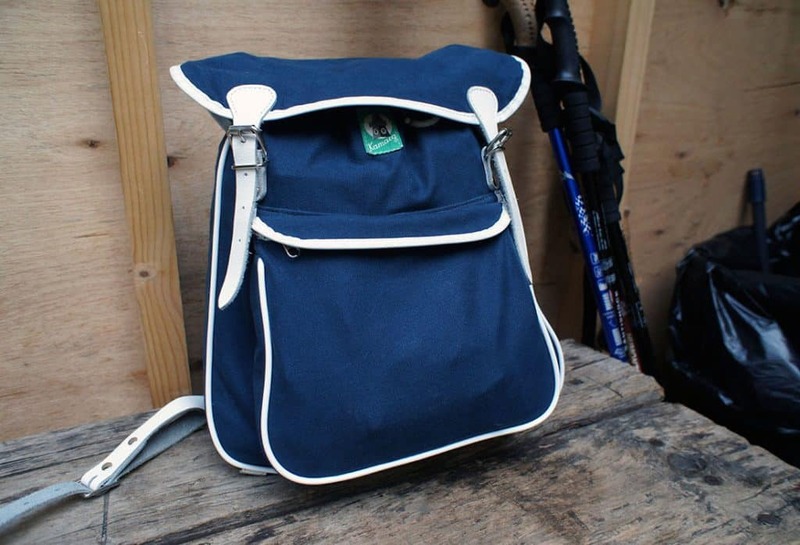 Durable companions for everyday life adventurers. Shipment with two working days. Click on Kamargs for more info and pictures. 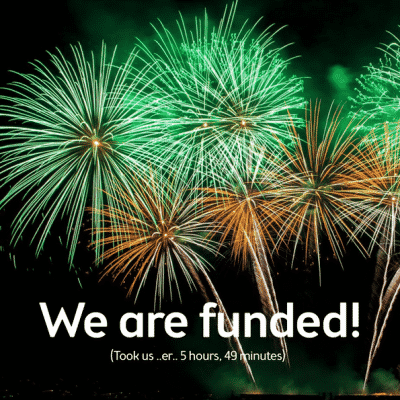 Kamarg was founded in 1949 in Graz, Austria, with the aim to supply Austrian adventurers with high quality backpacks made of durable materials. 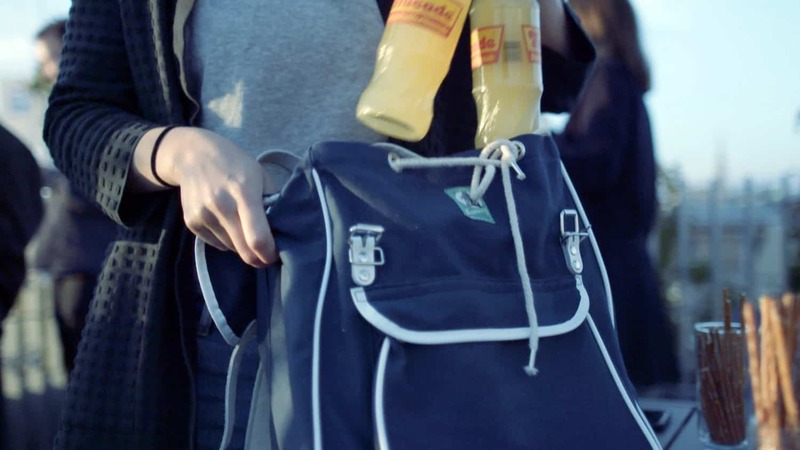 The brand went on to become the best selling backpack in Austria in the 50s and 60s. Even today, its timeless design and outstanding durability inspires those with an adventurous spirit. 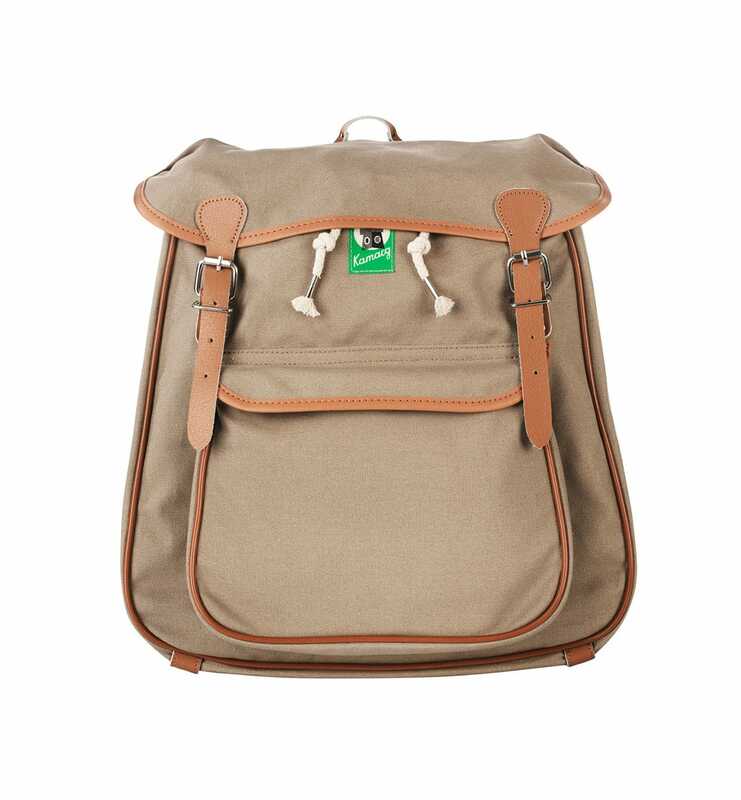 We are very very excited to bring this Austrian classic daypack by Summer 2017. 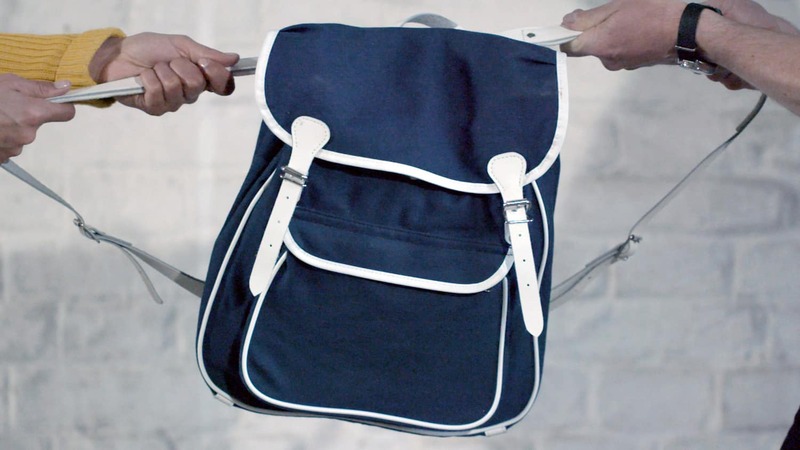 Today, the average backpack hardly reaches its second birthday before it is broken. Bad design, cheap plastic and not reinforced straps usually are to blame. That’s a waste, not only of our money but also of our resources and energy. We think we need a new way of dealing with our things, a more sustainable and durable one. It’s about creating things that last for years, things that join us on our adventures, things that collect our memories. 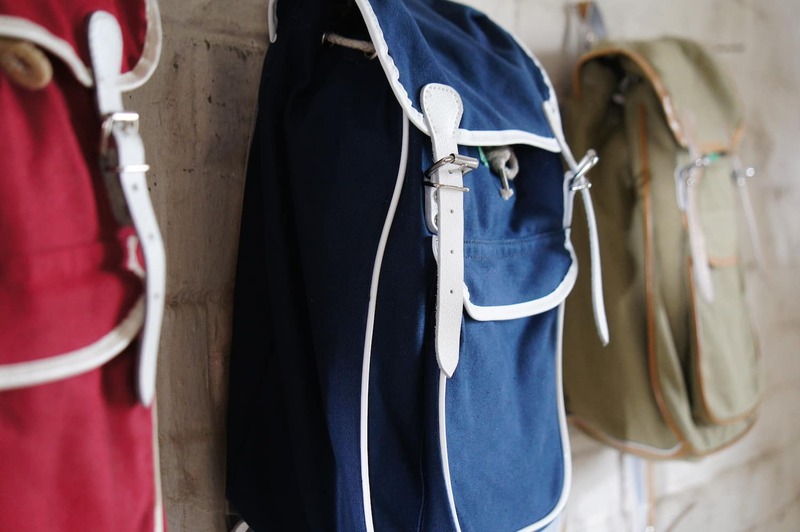 That is why we aim to re-create a backpack that lasts a lifetime and travels through decades. A companion for the greatest adventure of your life – you. 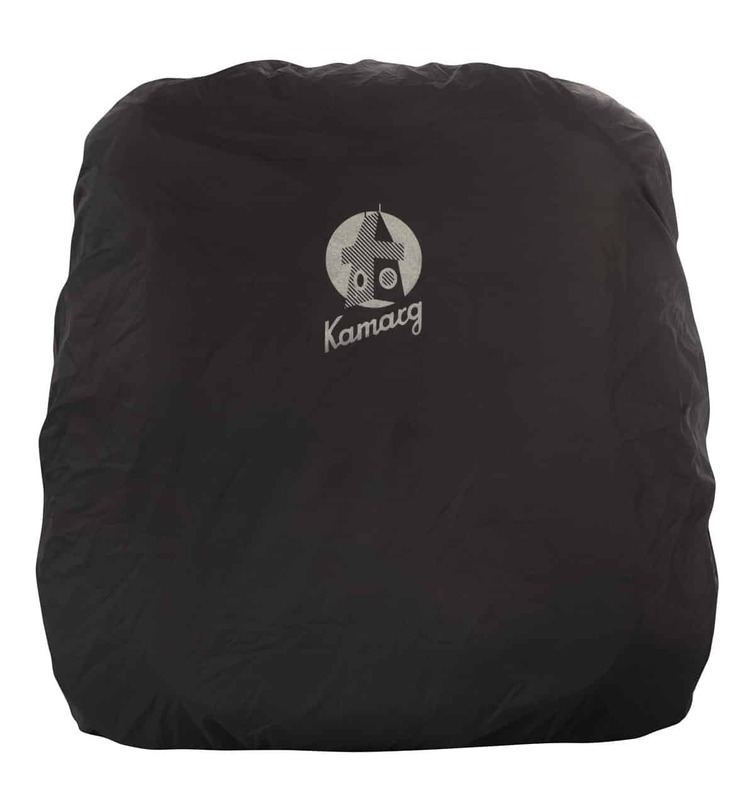 All Kamargs have a carrying system based on almost 100 years of experience. It is based on a patent first used to carry coal in the 1920s in Austria. 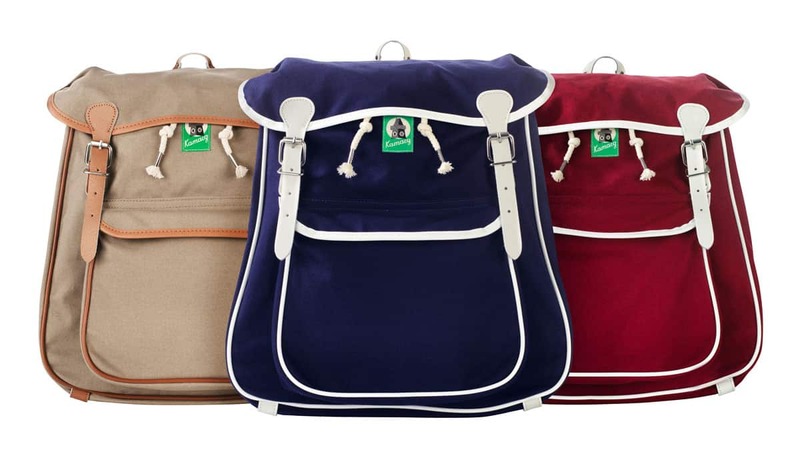 It allows for a more even distribution of the weight, increasing comfort while reducing padding and additional weight of the backpack itself. And we think what worked so well to carry coal should work for your stuff, too. We kept almost every detail of the Kamarg as it always has been. Why change a winning formula? However, one thing we dramatically improved from the original was the canvas fabric. 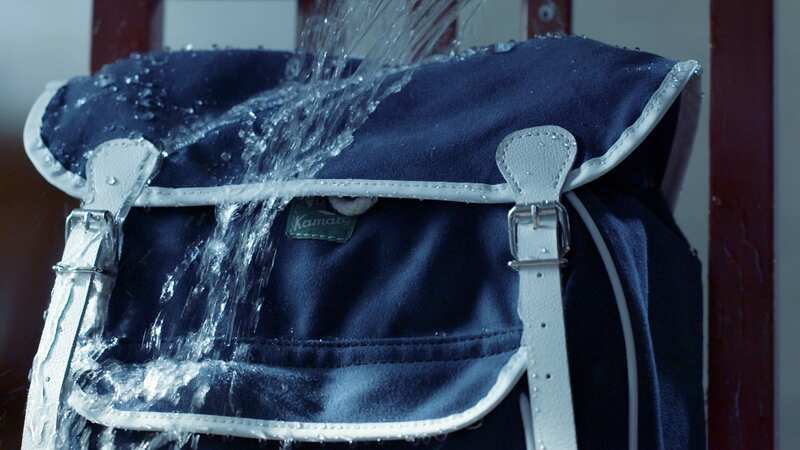 We made it fully water repellent while keeping its soft feel. This has been the result of over nine months of researching and testing in the world’s largest rucksack testing grounds, the Austrian alps. Compact size. Large storage capacity. 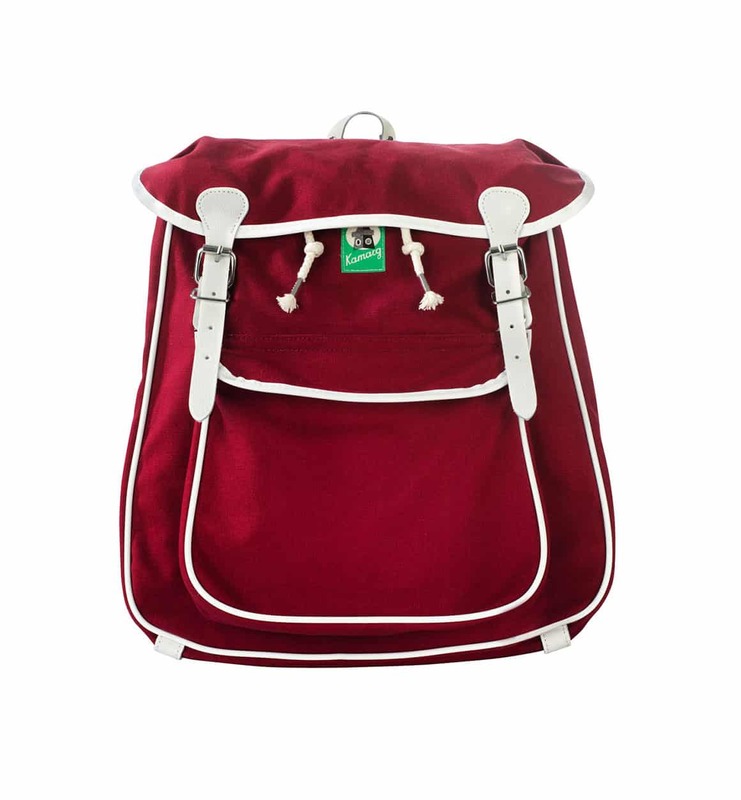 It has a 12,2 litres capacity with the following dimensions: width: 30cm, height: 34cm, depth: 12cm. Weight is 480g. 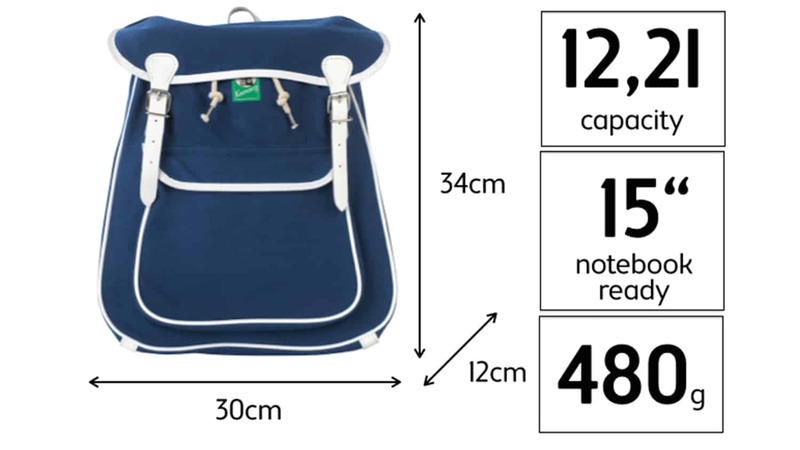 It easily fits a 15″ Notebook or one Din A4 ring folders. Our resources are precious. If after years of good service, a part of a Kamarg breaks, it does not mean the end the of the joint journey. 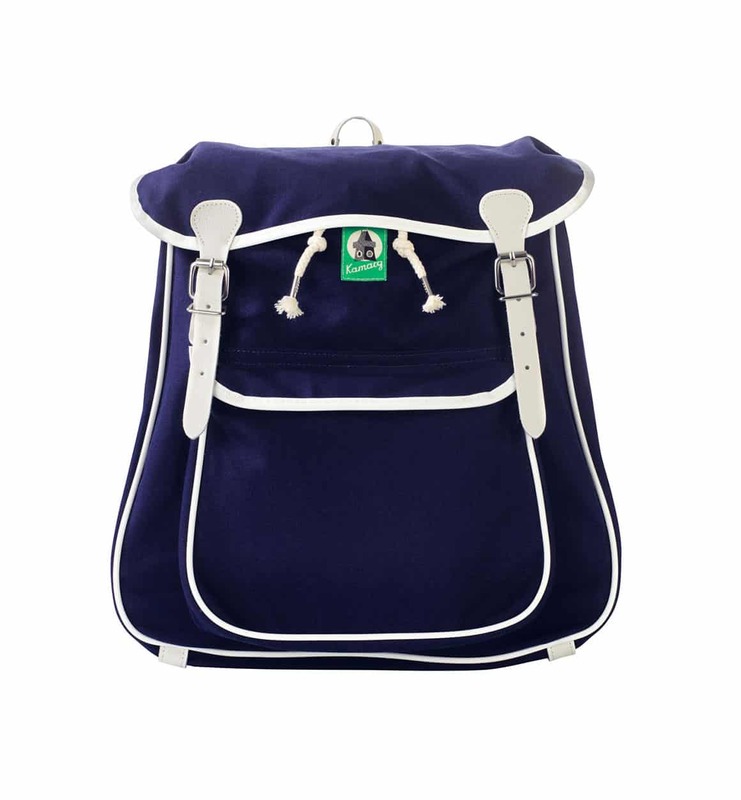 Contrary to other backpack brands, our product is designed to be easily repaired with replaceable straps, ropes and zippers that can be order from our website. You can repair it yourself, ask your mum or support a local shop with your repair ask. Sign up to our newsletter to stay updated on all things Kamarg. Kamarg will use the information you provide on this form to be in touch with you. By clicking on “Subscribe” you agree that you are fine with it. You can change your mind at any time by clicking the unsubscribe link in the footer of any email you receive from us, or by contacting us at hello@kamarg.co. We will treat your information with respect. For more information about our privacy practices click here. By clicking “subscribe” above, you agree that we may process your information in accordance with these terms.